Grade AAA Eel Fish Maw - Wholesale bird nest harvested from Indonesia, AVA Approved. 100% pure bird nest with Free delivery in Singapore. Shop for your bird nest online. Money spent must be well worth the quality. purchase only genuine quality products. Collagen content is evident with the thin sticky layer of the fishmaw, fragrant aroma and crunchy texture on every bite. How to prepare: Soak in hot water for approx 20 minutes untill soft to remove oil layer. Next, rinse in tap water and it is ready to be added to your dish for cooking. Perfect choice for steamboat, soup brewing and various chinese style dishes. Guaranteed Authentic if not money back guarantee. Fish maw is one of the precious traditional Chinese ingredients rated along abalone, sea cucumber and shark’s fin due to it’s high nitritional content. Fish maw contains rich proteins and nutrients such as phosphor and calcium. It nourishes ‘yin’, replenishes kidney and boosts stamina. 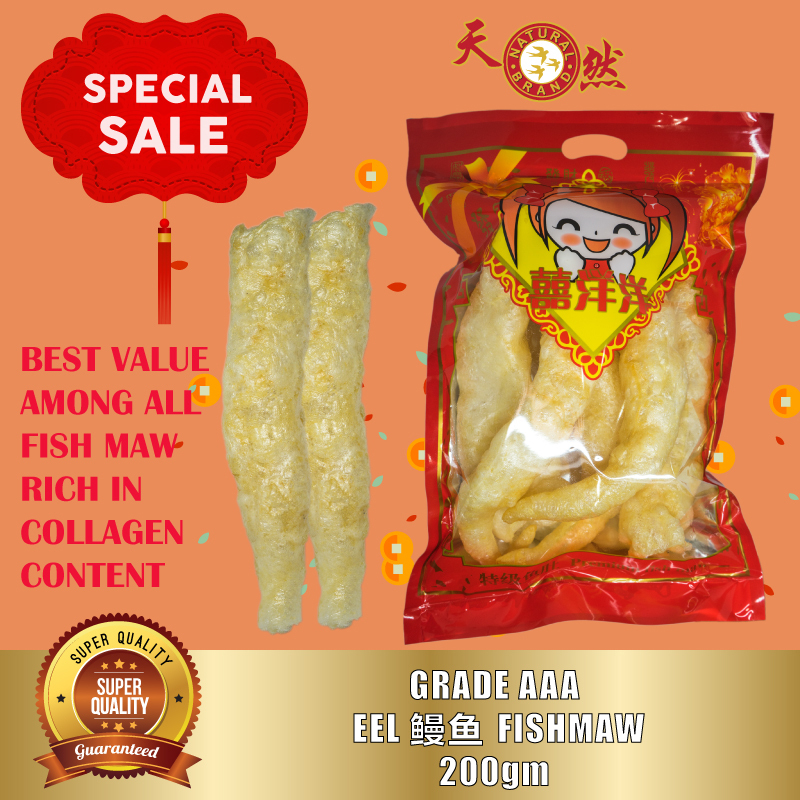 Eel Fish Maw is one of the most value for money fish maw in the market as it has rich in collagen content that is extremely beneficial to the skin and joints. Category: Sea Food. 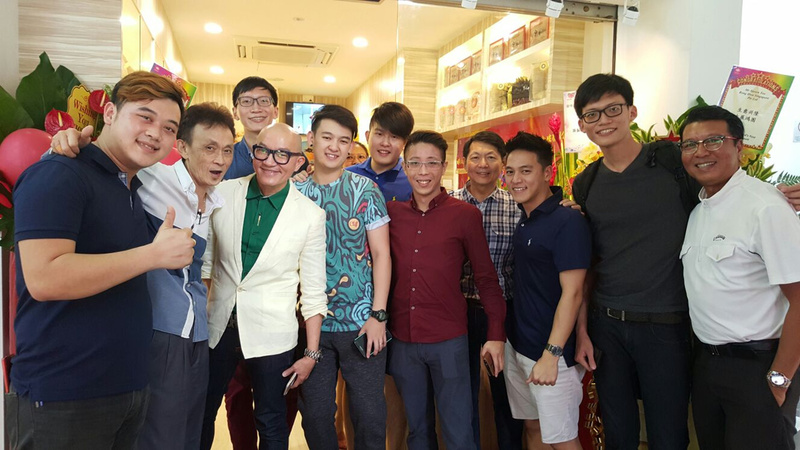 Tags: Collagen, Fish Maw, Health Food, Skin Food.